Just a few decades ago cars were more like heavy machinery that functioned with gears, cams, and leavers. But that is not the case today. Every car that hits the market is loaded with a lot of technologies that have made the commute easy, blissful and enjoyable experience. Every invention in this world has gone through a lot of makeovers and has evolved with time. Cars are not an exception in this aspect. The important thing is, it has not stopped. The process of innovation is continuing, and the future holds a lot of surprises. 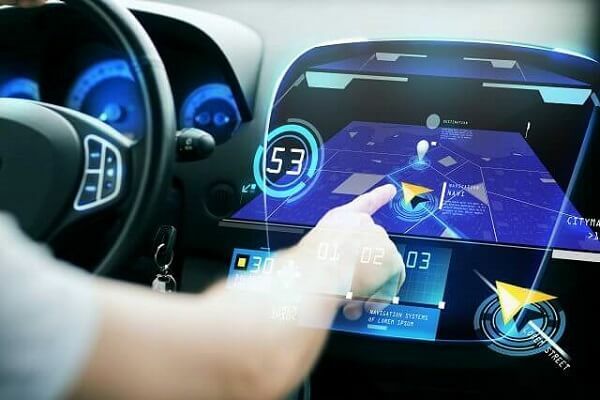 In this article, we will see the future technologies or the technologies that will be perfected in the future in cars. It has always been a surprise that a company that is just a decade old is leading in this sector, beating every other major player that has been in the industry for more than fifty years. If your guess is Tesla, then you are absolutely right. We all know that more than 95 percent of the cars that are running today run on a non-renewable source of energy like petrol and diesel. We are just a few more years away from totally exhausting the oil recourses. Hence there is no other way but to depend on other sources of energy. The obvious choice is electricity. Even though electric cars are gaining a lot of popularity, there is still a long way to go. Just a few decades then the roads will be filled with electric cars. Technology has created a huge impact in many sectors including automobiles. The use of AI will be extensive in the field of automobiles in the future. 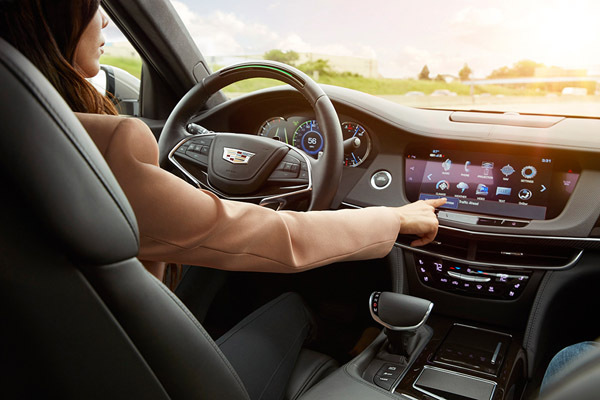 As cars becoming IoT devices that are connected with your smartphones, the use of AI can provide the drivers with amazing and personalized driving experience. Predictive vehicle technology can be used in a lot of ways. It can be used for safety purposes, fuel efficiency or even providing intelligence reports. Self-driving is one of the technologies that most of us have been expecting for a long time. Even though the technology exists it has not been perfected yet. There are various reports about car accidents during the self-drive mode. We are expecting some major leaps in the near future in the self-driving technology. CaaS refers to cars as service. It is the segment where is cars are used as a service. In this service, the cars are rented to the drivers who can also share cars with other people. When driverless technology perfected, people can rent the driverless with just a few clicks. The best part about this is that you do not need to have a license and you do not have worry about a cop asking you for details. A statement from IHS Automotive predicted that the driverless CaaS could be expected by 2025.